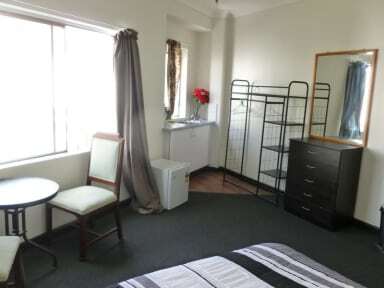 We offers a range of double and twin rooms, we also offer 4, 8 or 10 bed dormitories with private or shared bathroom facilities. Some rooms also have kitchenettes and living areas. Our rooms are like no others! 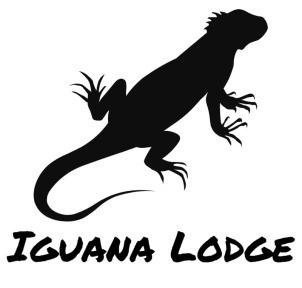 Enjoy cooking in our modern communal kitchen and dining area or relax in a communal Lounge where you can chill out and have fun with our Iguana guests. Please note that reception hours are as follows: Monday- Saturday 08.00 to 19.00 and Sunday 09:00 am - 5:00 pm. Check in time is from 12:00 PM to 07:00 PM Monday to Saturday and until 5:00pm on Sundays. We do not have a night team, we can not check you in after the opening hours.Check in only during the opening hours of the reception. We only accept guests aged between 18 – 35 holding a valid international passport. Please note that this property requires a refundable AUD 20 cash key deposit upon check in.